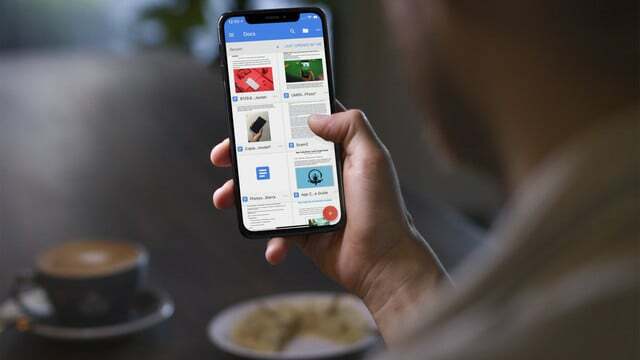 For the app enthusiast looking for awesome apps that don't fit into an interest group. 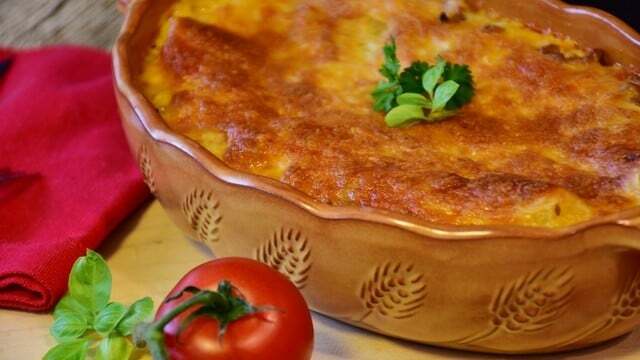 With Favoreats, food fanatics can see what recipes friends are using in their meal plans and even share their own. 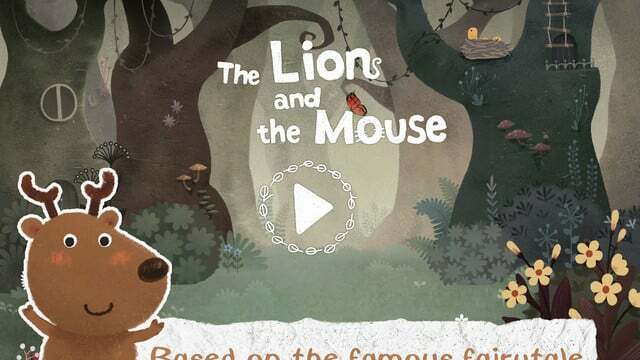 Based on Aesop’s Fables, the fun game allows children to play and interact with 21 animal musicians. 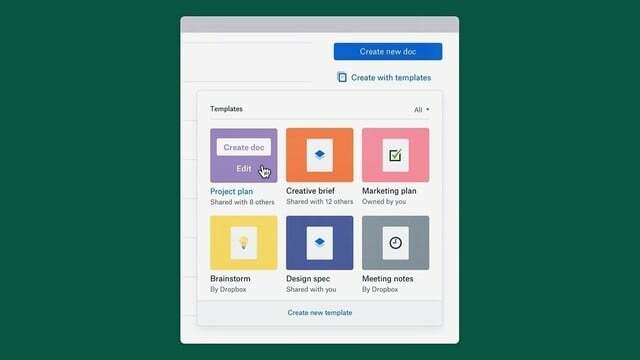 The highly requested feature in Dropbox Paper, a collaboration app, allows users to turn a new or existing document into a shareable template. With the update to the Kindle app, both Prime Reading and Kindle Unlimited users can return books directly from the app. 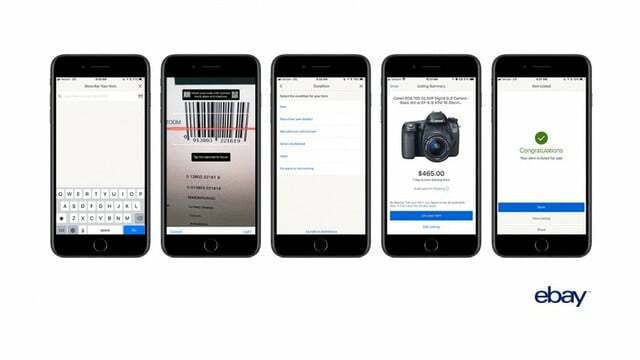 When ready to sell something on eBay, users can simply scan the barcode, select a condition, and then list the item with the iOS app. Along with supporting drag and drop for iPads running iOS 11, Dropbox now allows full-screen navigation on the tablet's screen. 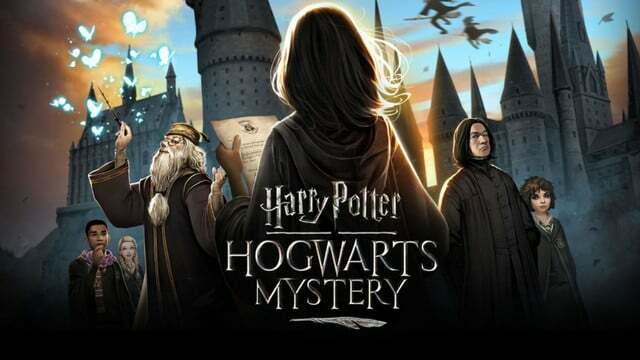 Harry Potter: Hogwarts Mystery has an official launch date and we now know the game will feature voiceovers from some of the films' original cast members. 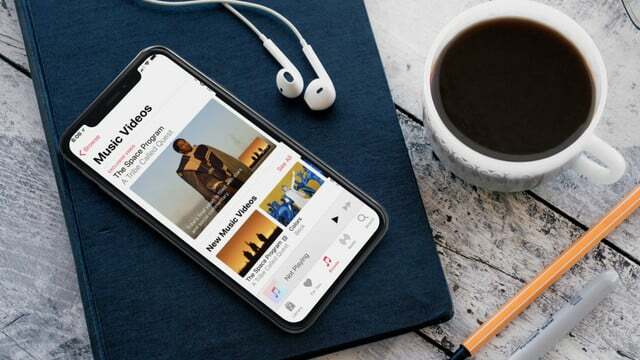 With the public launch of iOS 11.3 imminent, Apple has introduced a new section in Apple Music. The new Music Videos section offers curated content. 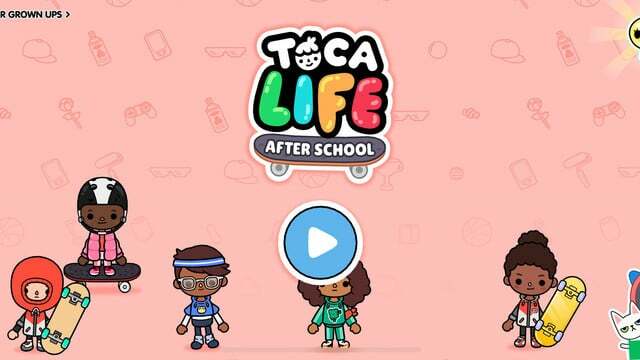 The latest app from prolific developer Toca Boca, kids can pick their favorite hobby or try something new in Toca Life: After School. 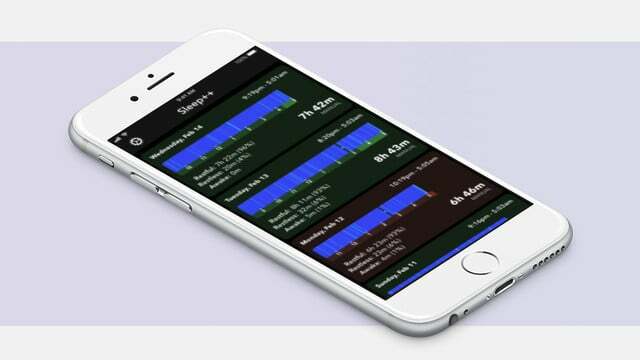 Instead of needing to enable tracking manually every night, the updated Sleep++ app will now automatically track the data. 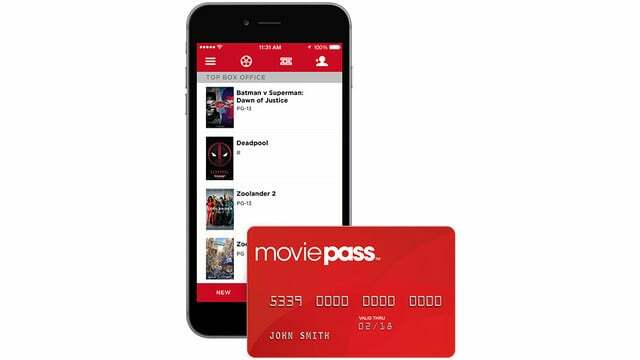 In a new interview on the iOS App Store, Stacy Spikes and Hamet Watt says MoviePass subscription service couldn't have happened with the iPhone and apps. 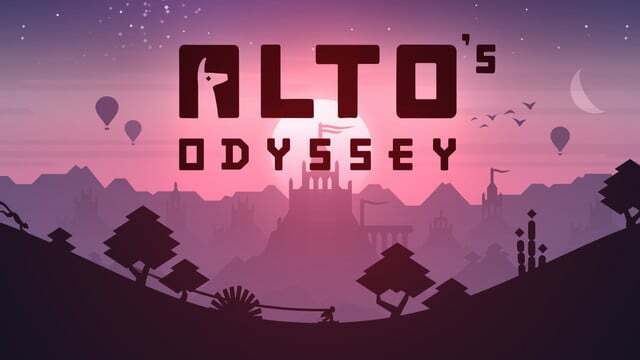 The Alto's Odyssey launch date is today, Feb. 21. The highly anticipated sequel to 2015's hit Alto's Adventure arrived in the App Store one day early. 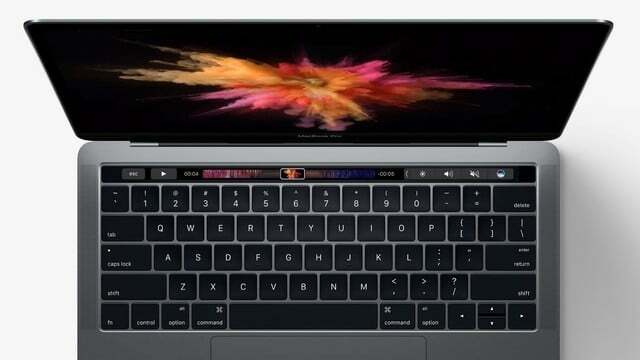 Despite what you might have read, iOS apps on Mac should still become a reality in 2018. This news comes after a report said key "iOS 12" are being delayed. 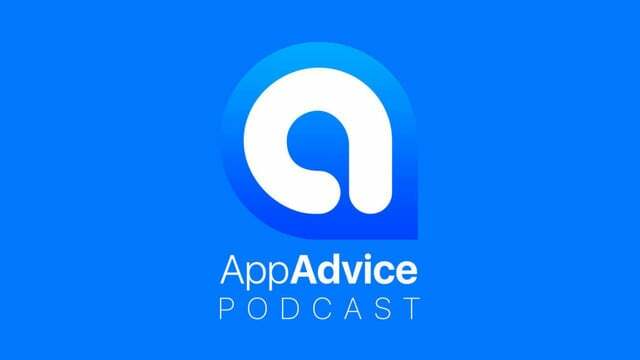 Join us this week as fancy new games thump their way into the App Store room on the AppAdvice Podcast episode 52. 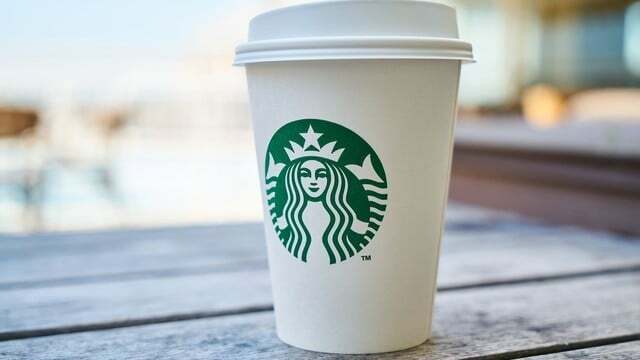 The popular Starbucks app has just been updated to version 4.5 with a number of great new features for caffeine addicts including Face ID support. 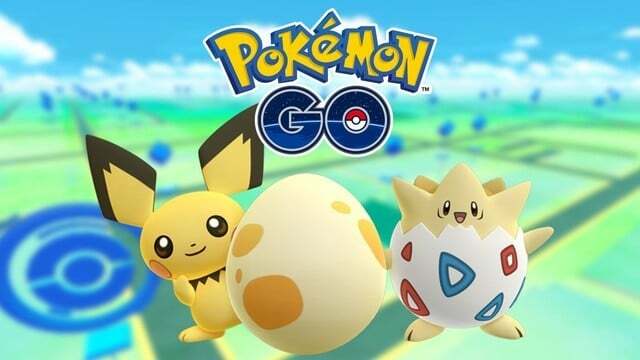 Pokémon GO support is being severely curtailed beginning next month. From Feb. 28, you'll need iOS 11 to play the popular game. 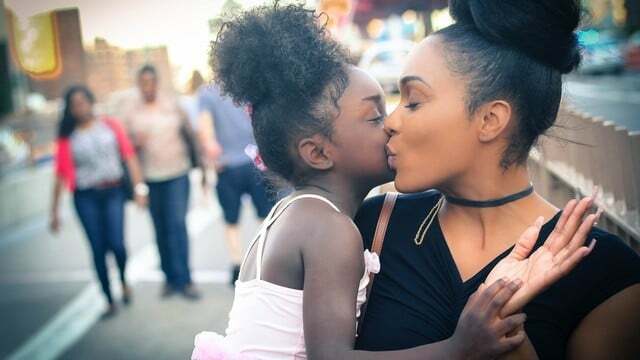 To celebrate the arrival of Parenting Hero on Android, the popular how-to app is now available for iOS at a deep discount. 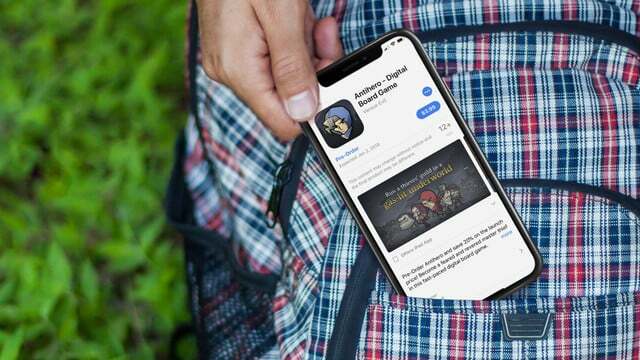 Now you can pre-order iOS apps and games in the App Store up to 90 days before they're released. You aren't charged until delivery. 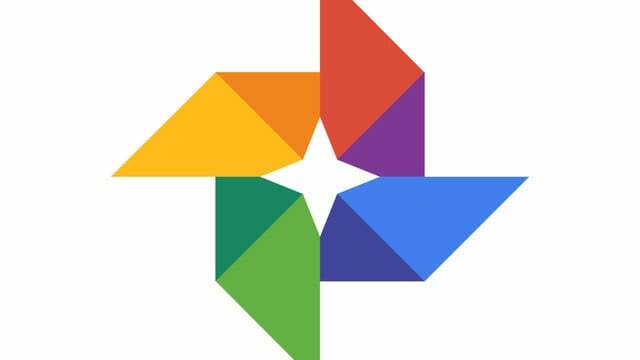 Google Photos sharing on iOS devices just got easier thanks to the latest app update. You can now share Google Photos using iMessages. To celebrate the new TV season, a new game is coming soon to iOS and Android. 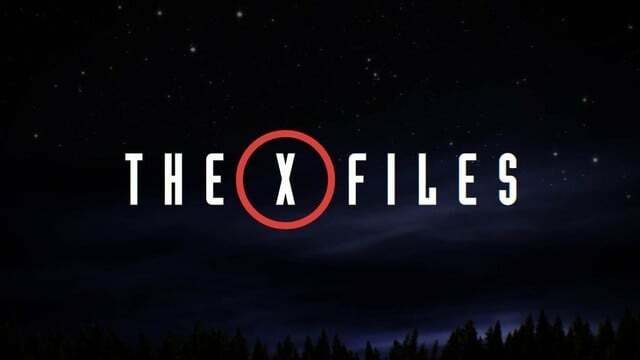 The X-Files: Deep State arrives in February. The Google Docs apps for iOS now support the Apple iPhone X, including Google Docs, Google Sheets, and Google Slides. The updates are in the App Store. Nintendo has announced its second iOS game will be arriving at the App Store this week. 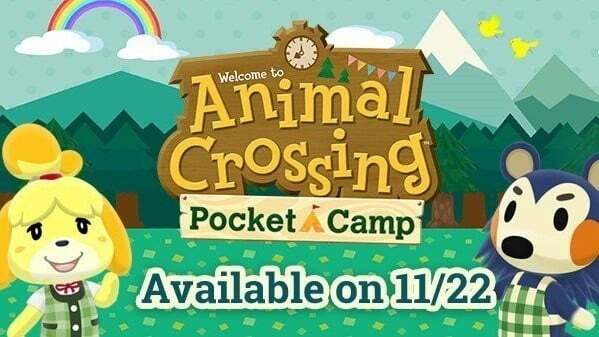 Animal Crossing: Pocket Camp launches on Wednesday, Nov. 22. Do you find your iPhone X Animoji boring? Want to add some music to your creations before you send them to family and friends? Now you can. 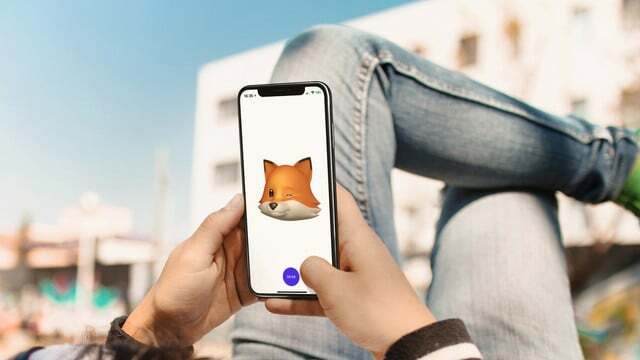 Here's a nice solution to create Animoji videos on your iPhone X. 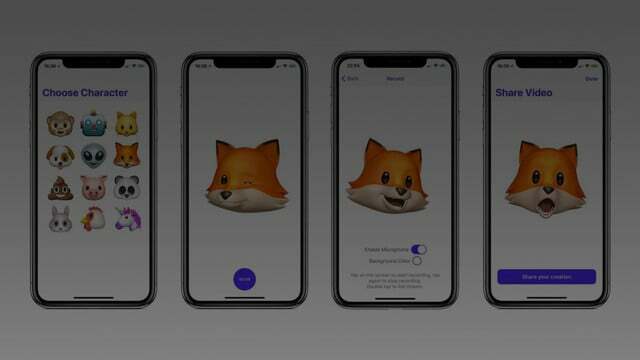 Follow these steps to make your Animoji better than ever.